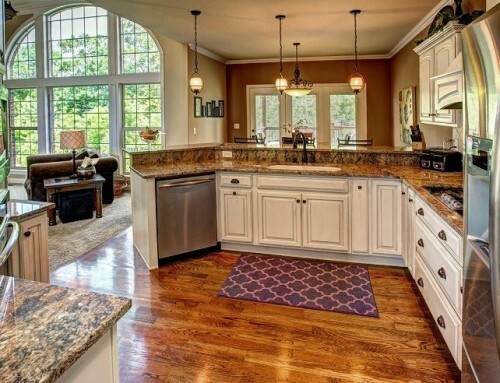 Our High End Window Cleaning service in Louisville is one of the services many of our clients take advantage because there are not many good window cleaners in Louisville. Many of them aren’t careful when they are in your home, some other don’t look at the details. 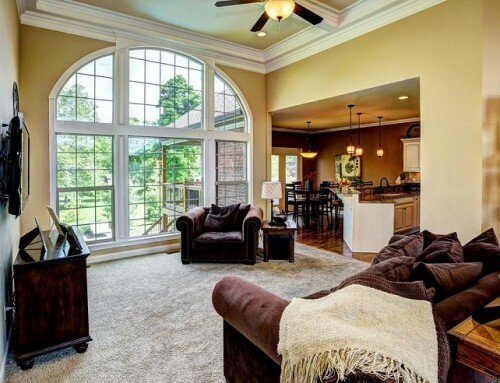 Our Professional Window Cleaners will clean the bottom seal and wipe down the frame of your windows. They will also be careful when they have to move any piece of furniture. 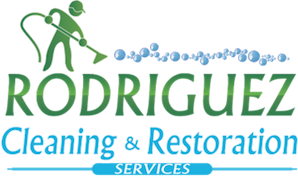 Rodriguez Cleaning Services is your window cleaning company.